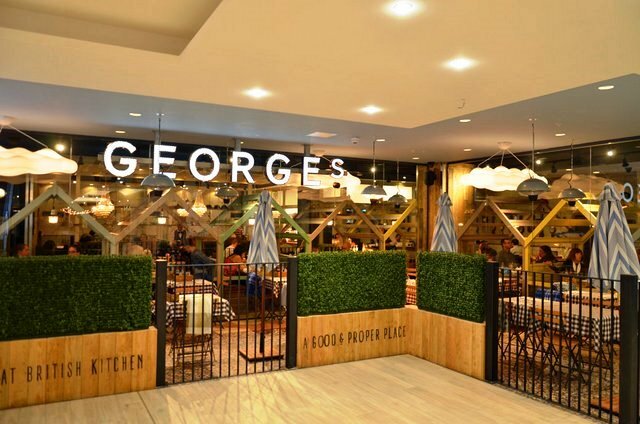 Although it opened in October we hadn't yet had the opportunity to try out the food at one of Newcastle’s newest restaurants – George’s Great British Kitchen in the multi-million redevelopment of intu Eldon Square, called the Grey Quarter. That all changed last week. 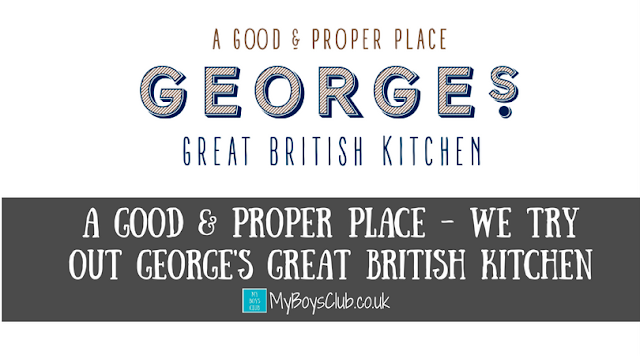 The idea behind George’s Great British Kitchen is all about being different. 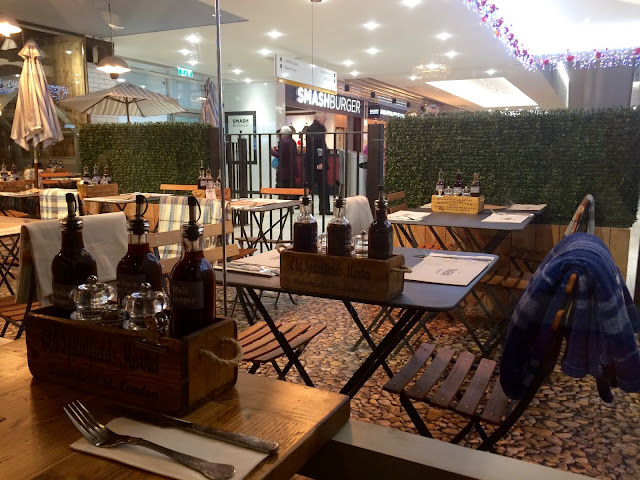 From its beach huts to gin bar, it is all about bringing proper British dishes all with a unique twist to the heart of Newcastle. As they say, it’s a ‘good & proper place for jolly good times and seaside shenanigans’. Now this was December, and during a weekday Christmas shopping trip, me and the hubby decided to try it out. As we walked through the new Grey Quarter in intu Eldon Square, from Grey’s Monument entrance we were impressed by how many new places there are to try. 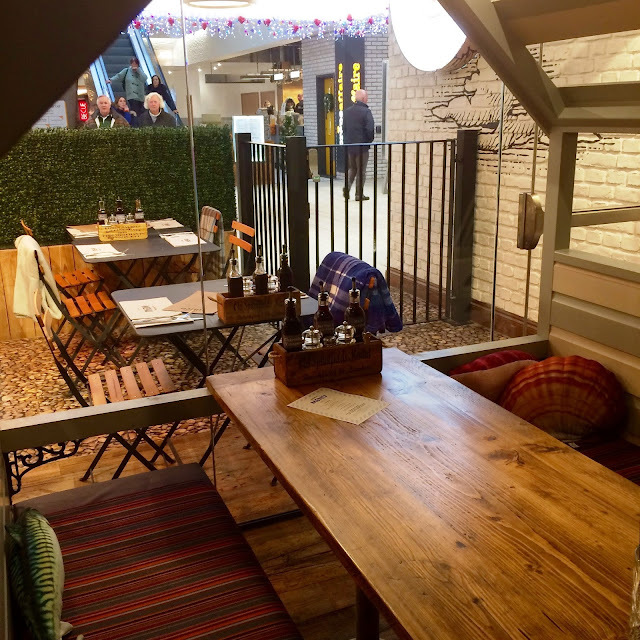 It’s not that long since Newcastle had hardly any restaurant chains at all in the city centre, but a healthy balance of independent restaurants and cafes, alongside small and large chains makes for a vibrant feel. It was only a quick lunch so we skipped starters but there seemed to be plenty of choices for another visit for meat and fish eaters, as well as vegetarians. Cod Pakora and Mushy Pea Fritters took our eye. There is a gin bar but on this occasion, we stuck to soft drinks. 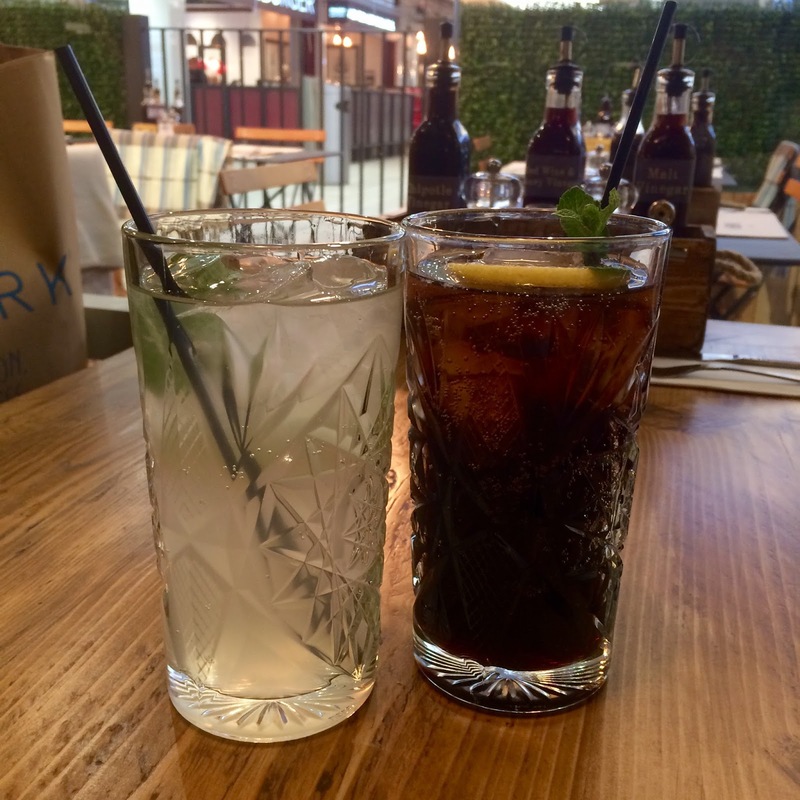 And with Ginger Beer and Dandelion and Burdock (a personal favourite) on the menu it’s a hit for us. Not sure I need an alcoholic drink when I’ve got that option, but the drink topped with candyfloss served to the table next to us, did look amazing. Instead, we decided on two dishes that we could share. A Proper Fish Finger Sandwich (£7.95) and a Cod Dog (£9.75). The sandwich had cod goujons inside two doorstep slices of brown bread, layered with chunky tartare sauce and mushy peas and served with a pot of ketchup on the side. I’ve never had mushy peas inside a sandwich before. I don’t usually like mushy peas and never eat them when just dolloped on a plate but inside the sarnie was fine. The Cod Dog looked like a hot dog but was actually crispy battered giant cod finger in a brioche bun with a layer of mushy peas and a topping of chunky tartare sauce. A nice twist. 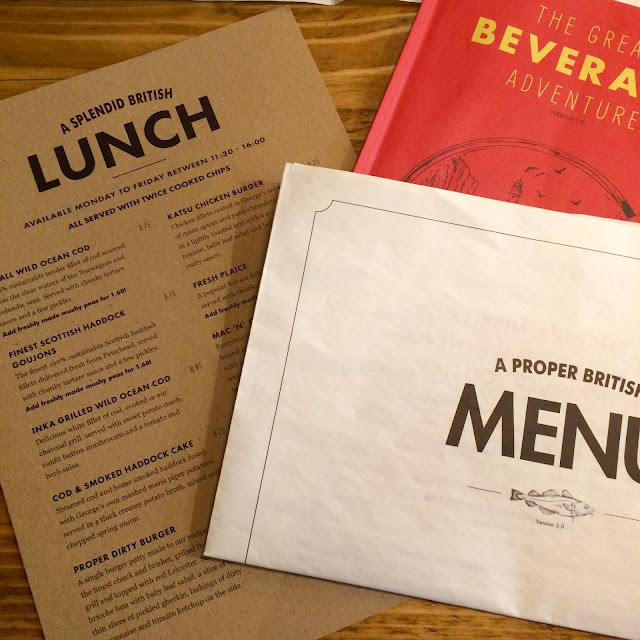 The Fish Finger Sandwich was served with twice-cooked chips whilst the Cod Dog comes with a side order of your choice. 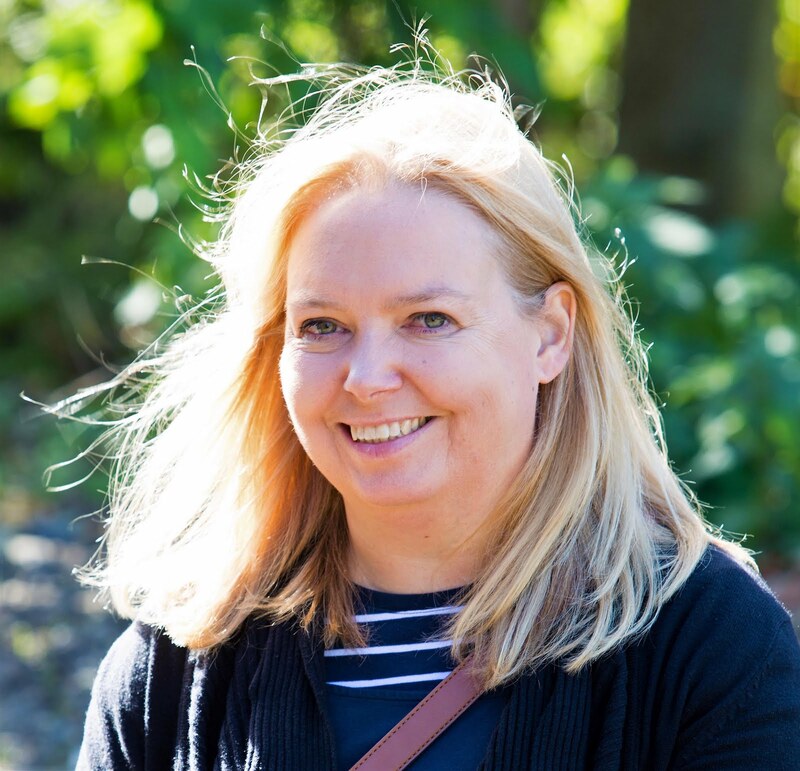 We chose Stilton chips – one of my favourite cheeses. The hubby wasn’t sure if he’d like them, but I was disappointed when he did – less for me! The food was tasty, a little different and quirky but delicious all the same. The service was excellent, friendly and efficient – there is plenty of time to have a quick lunch and get back to work if you need to. Luckily we were just heading to more shops! As it was just after 12 noon when we arrived we easily got a ‘beach hut’ table. 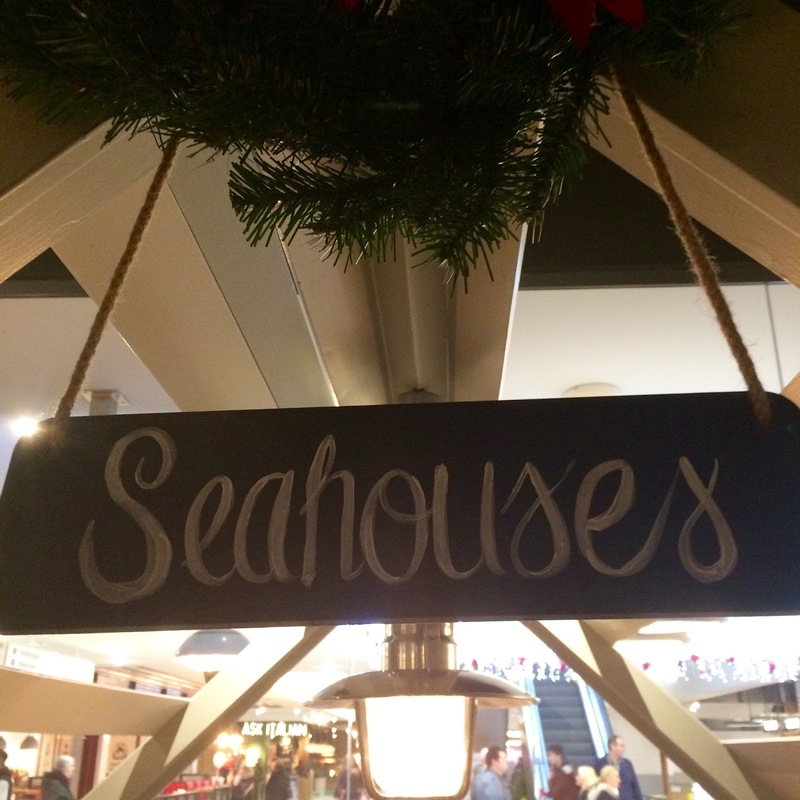 Seahouses to be exact – but it did quickly fill up inside. The outside area, with blankets, although not really outside (simply within the shopping mall) remained empty though – it’s the little quirky things like the condiment trays, the cuddly fish, beach huts and blankets on ‘outside’ seats, as well as the traditional English seaside cut-out to have your picture taken in, that make this place really welcoming and comfortable, as well as the delicious food. Cost: Drinks and food came to £23.20 for two people. Location: The Grey Quarter, intu Eldon Square, Newcastle. 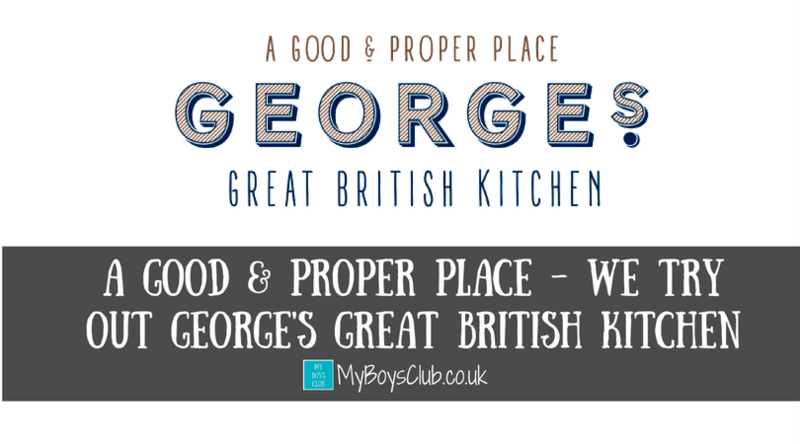 Boys Club Rating: At less than £25 for two people, it’s a great place for a spot of lunch. Can't wait to try it again in 2017. What's your favourite restaurant in The Grey Quarter?